Ginseng is one of the most popular herbal products in the world. 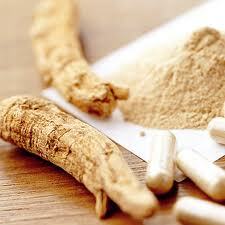 Extracts from Ginseng root have been used in Asia for more than two thousand years. It is also one of the most expensive remedies. 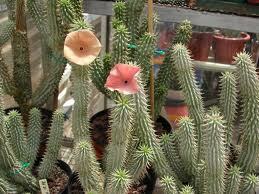 It is possible because this slow-growing perennial has a shape that reminds some observers of the human form. 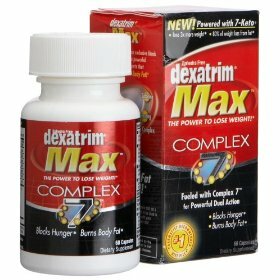 It is popularly known as the “man root” and is touted to enhance all parts of the body. People use Ginseng as a general tonic to enhance energy, relieve stress, slow the aging process, improve sexual performance, and promote vitality. Despite the popularity of ginseng, its chemical ingredients are poorly understood. Most products contain only two to three percent of the presumed active components known as ginsenosides. Human studies are contradictory, scant, and methodologically flawed. Few side effects have been reported such as higher blood pressure, but disappointment may be the most common.